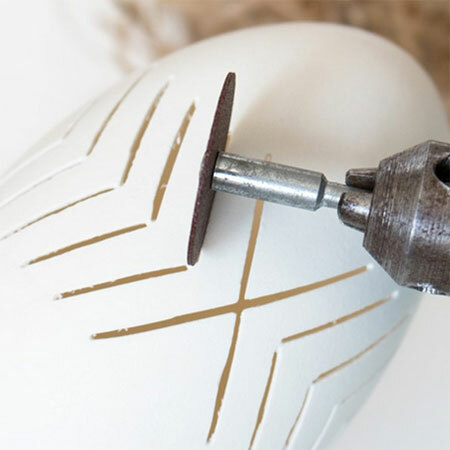 If you own a Dremel Multitool, you will already know how much fun it can be for crafting, and we've got even more Easter crafts for you to try. When we host our DIY Divas Dremel workshops we have a lot of fun using our Dremel Multitools to make lace eggs. This project is a great way to learn how to apply minimal pressure to design lace eggs - without breaking the shell. 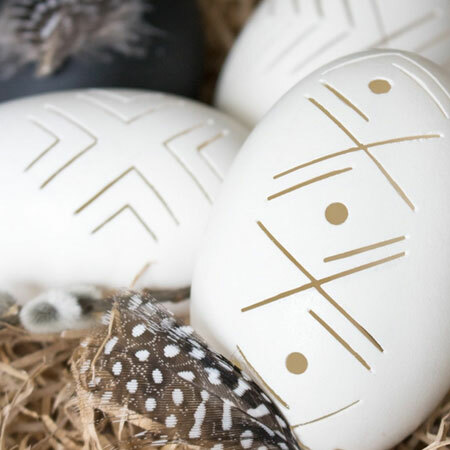 Lace eggs are also a wonderful craft project for Easter and there are so many designs that you can create simply using a blown-out egg and a Dremel Multitool. 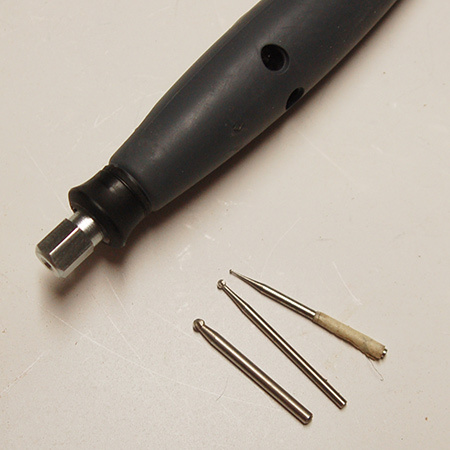 You can have so much fun using a Dremel Multitool for a variety of projects in and around the home, but I do love using my Dremel Multitool for craft projects. One project I do on a regular basis is to make lace eggs. 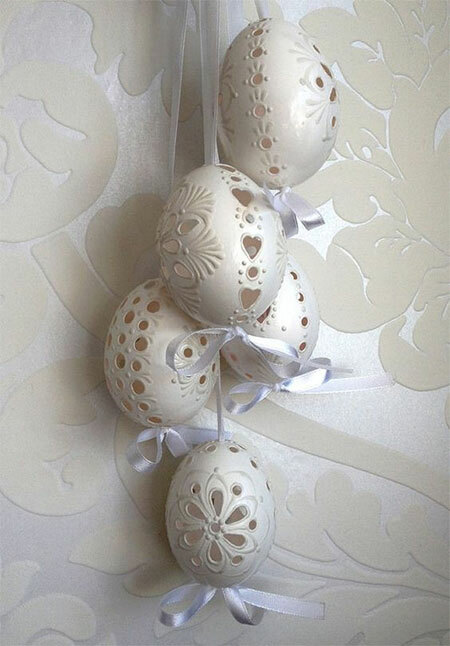 Lace eggs are perfect for decorating your home for Easter and you can have them out on display or create a magical centrepiece for your Easter dining table. 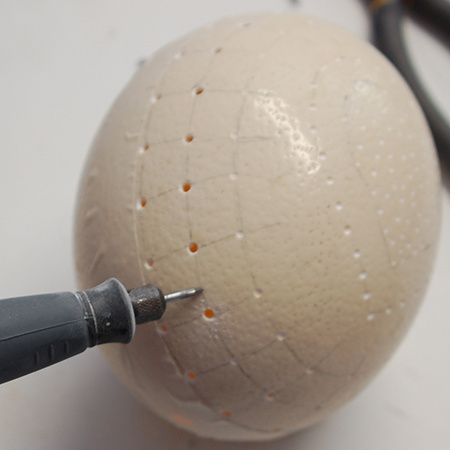 At our DIY Divas workshops, we use a lace eggs principle so that those attending the workshop come to grips easier with handling the Dremel Multitool. If you know how to handle the tool properly you can be creative in so many different ways. 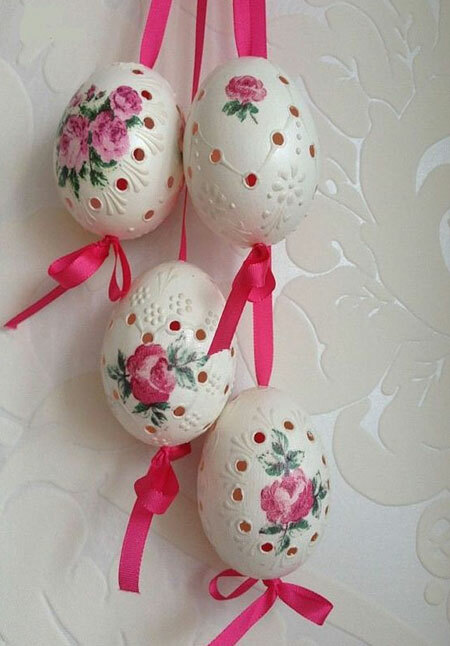 Make your own delicate lace eggs for an Easter display and then finishing off with puffy paint and some decoupage images. Tie pretty ribbons through the holes at the top and bottom of your blown eggs to hang them up. 1. 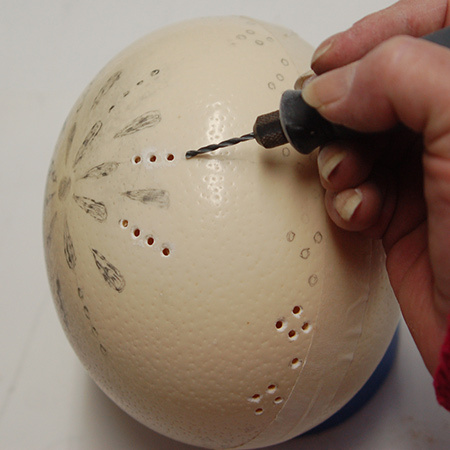 Take the time to carefully think through your design that you want for your lace eggs. The holes should not be too close together, or you risk the possibility of cracking the eggshell. 2. 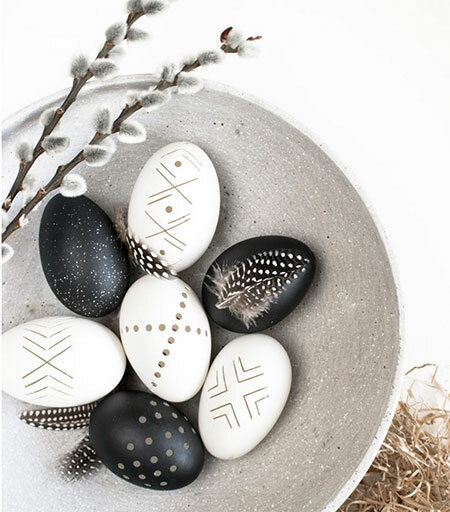 There are a variety of tips that you can use to craft your lace eggs, depending on the size of holes you want to create. If you have never attempted this type of project before, boil up some hard boiled eggs and use these for practice before you move onto doing this technique on blown eggs. 3. The trick is to apply only the smallest amount of pressure and to control this until you go through the shell to create a hole. 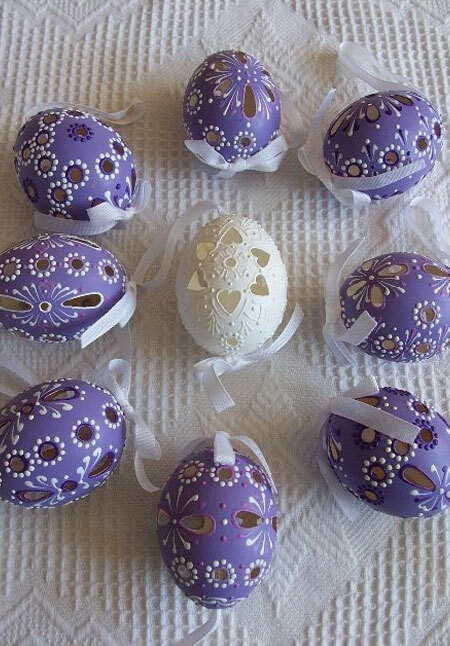 To finish off your lace eggs you can paint them with acrylic craft paints and highlight the details with a puffy paint pen. A puffy paint pen has a thick consistency that dries as a relief on your lace eggs and adds elegant detailing.